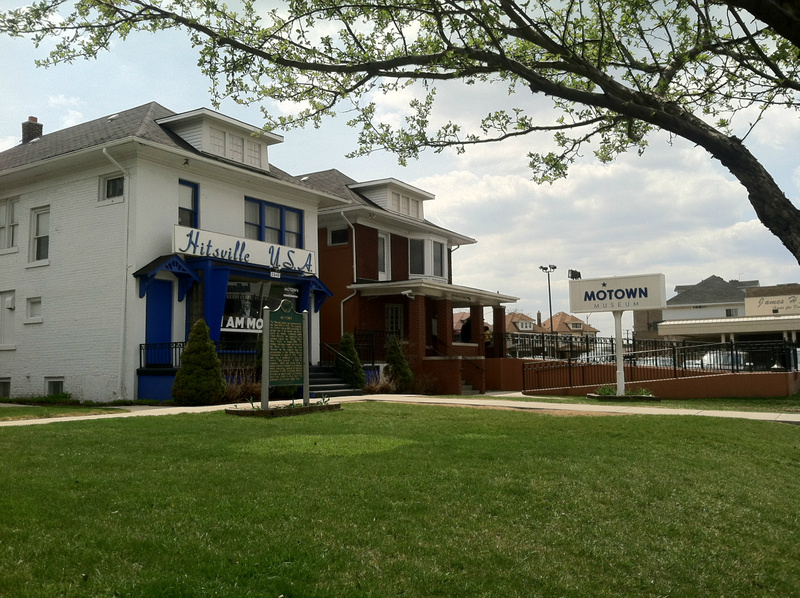 The integration of Motown music into a white society was a significant and major contribution as America dealt with her "coming of age" epiphany from segregation to integration. MB&W is no ordinary exhibit. It is about inspiration, determination and creation. Education creates imagination. And imagination is only limited by a song unwritten and unsung.